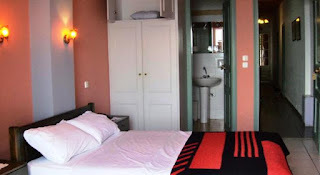 Set along the shore of Agios Ioannis and below the plane trees of Pelion, the 2-stars Anesis Hotel features the traditional hospitality of a family hotel. 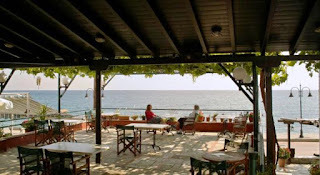 All air-conditioned rooms are decorated with a personal touch, while guests can enjoy the view of the Aegean Sea from the hotel's cafe, on a veranda under a grape tree. Free Wi-Fi acces, room-service and free public parking are also available at Anesis Hotel. Webcam Live Agios Ioannis, Thessaly, Greece.